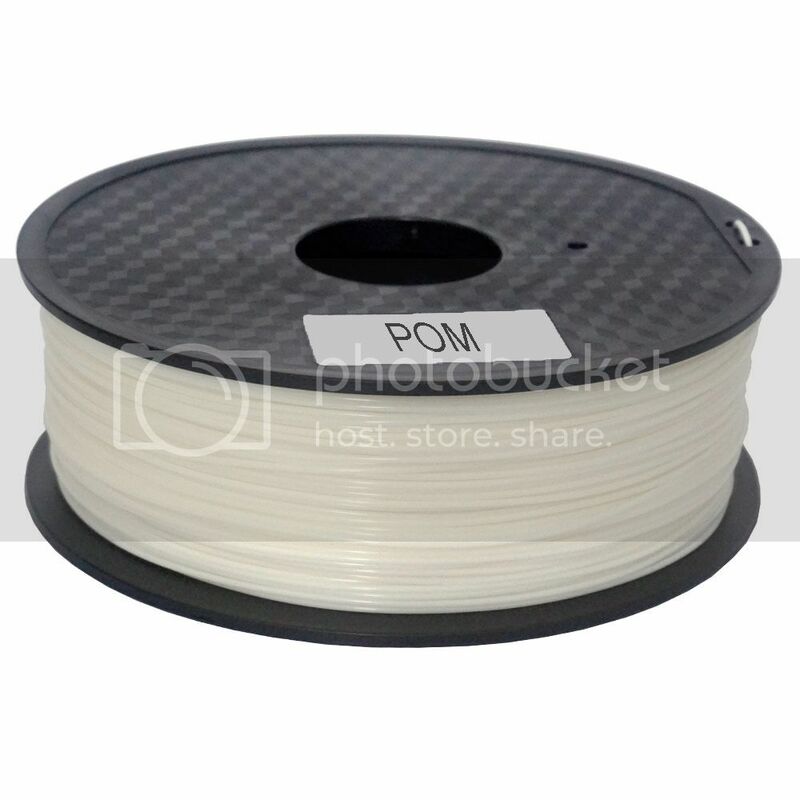 PP is an ?easy to use? 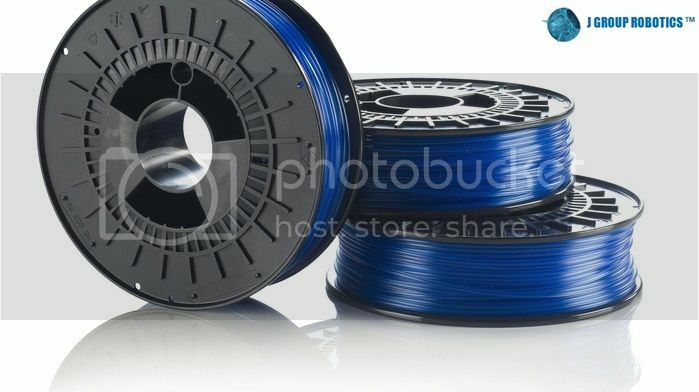 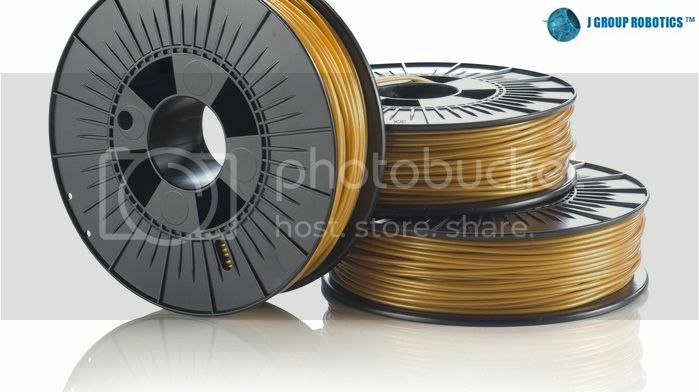 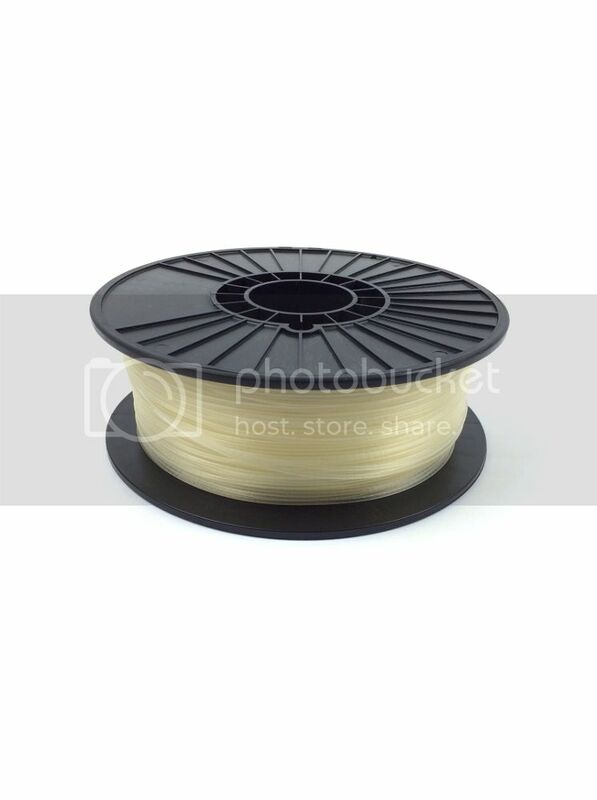 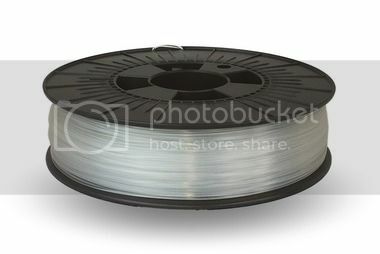 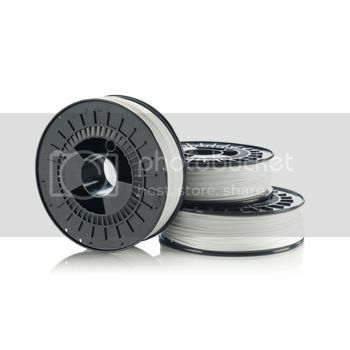 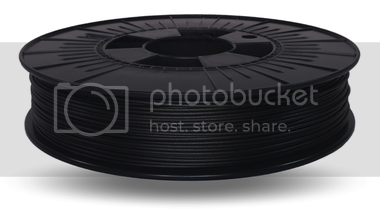 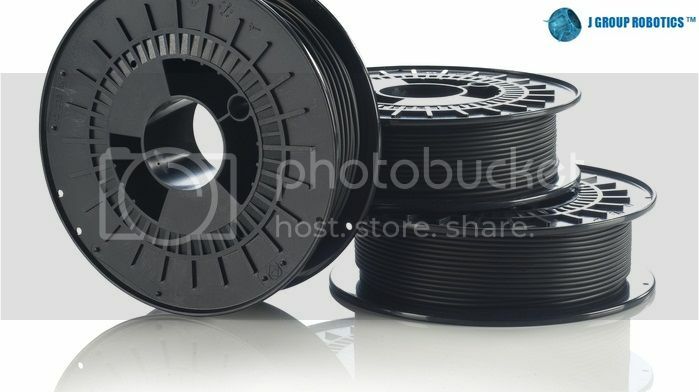 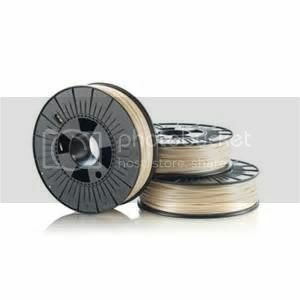 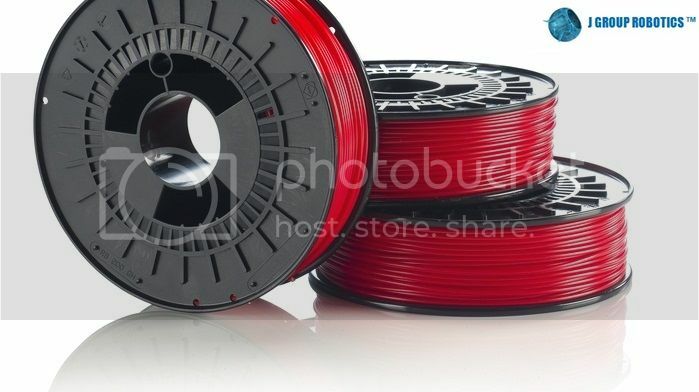 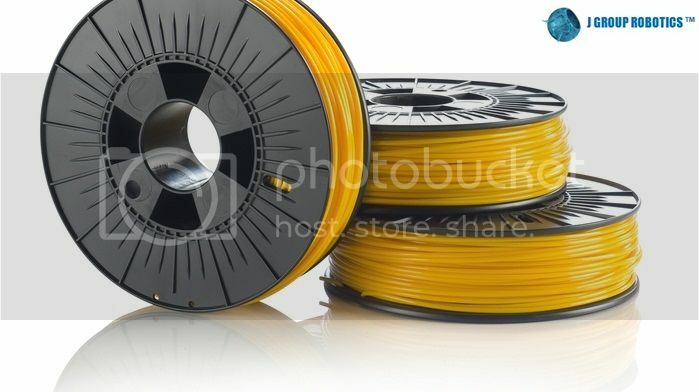 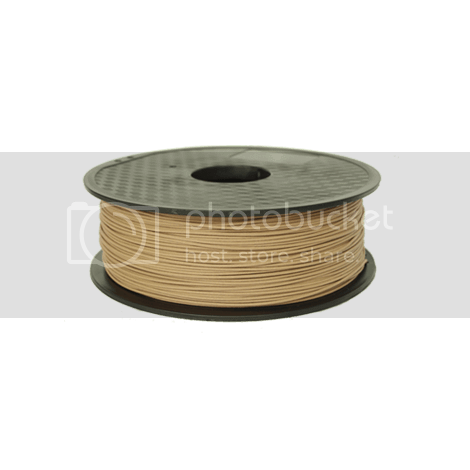 high-end PP type of 3D printer filament, which is slightly modified with an impact modifier, making the filament tougher, less rigid, slightly softer and therefore ?easy to print? 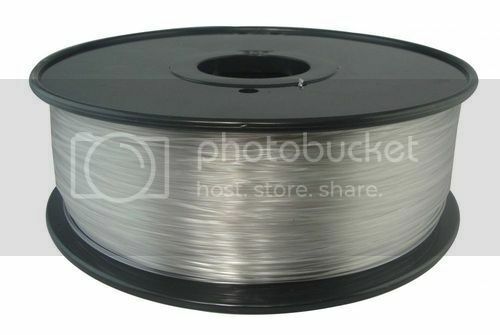 at relatively low temperatures. 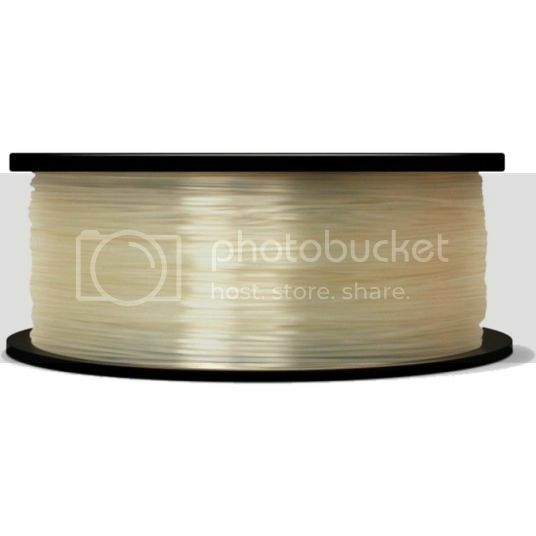 PP is nearly warp-free and will not deform after cooling.